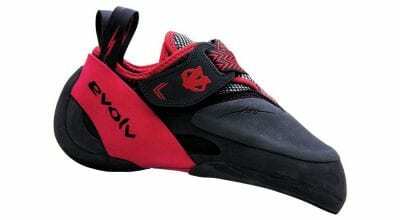 An performance oriented shoe with all the right features: comfort, pliability, and structure. 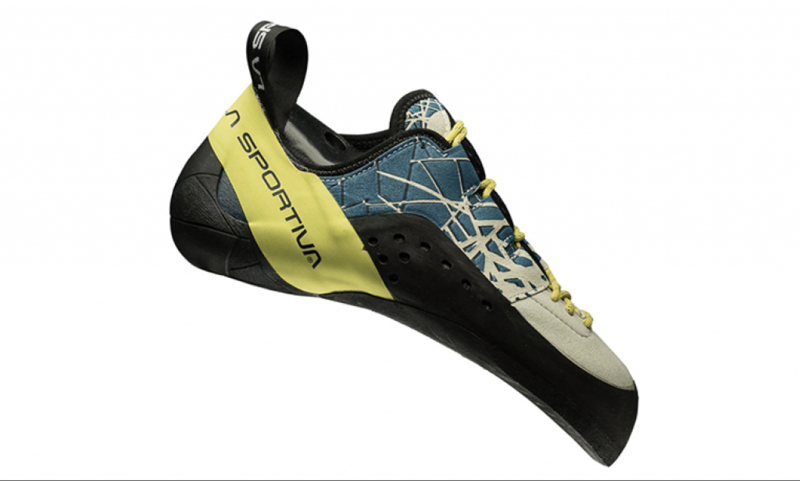 The La Sportiva Kataki is a well-designed performance shoe that is already becoming, like the Miura, a classic. It fits like the Miura, but with a better, nearly full-rubber heel, which, with the help of the tensioned-heel rand, makes it excellent for heel hooking. 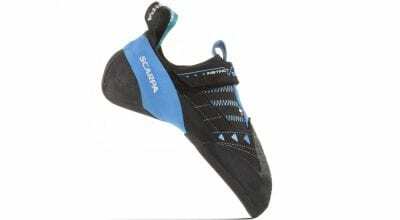 This shoe will perform best when edging on the steep or the vertical, which is what it was designed for. However, it’s a fine all arounder and would perform well on all types of plastic. The lacing is unique—there are four rows clustered up front, for a tight fit around the toe; further up, the spacing widens, making it easier to tighten and put on, an important part of a low-volume shoe. Also, thanks to the suede uppers and microfiber tongue, the laces won’t dig into the tops of your foot. With a 1.1 mm mid-sole, it has the Sportiva standard, balancing that soft feel and mid-sole structure for project days or laps in the gym.